Happy Monday lovebugs. 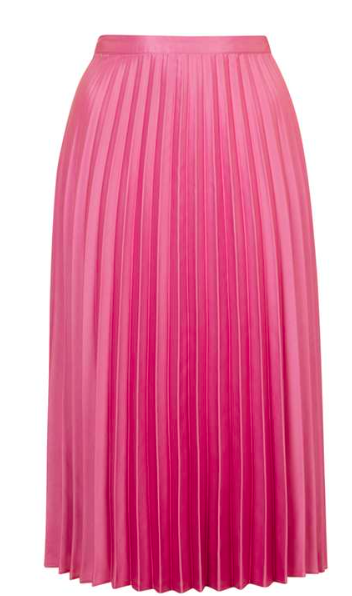 Let's play with pleats today. 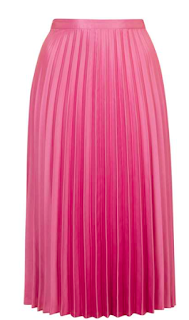 Pleats are great when worn correctly. 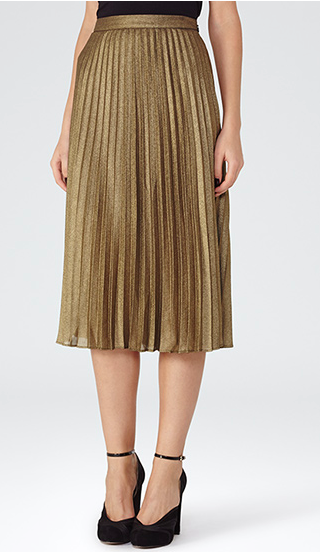 Pin tuck pleats with work pants, casual pleats with bf chinos, or accordion pleats with a skirt. Today let's go glam and look at some midi skits that are ready for a twirl. I mean, you're welcome. Holy crap amazing. Crop top, silk blouse, leather jacket, you name it. Pair it. Oh hey mega sale! A little dressy but picture it with a chambray button down for daytime. Purple perfection. Look at this plum beauty!! I'm pairing it with white and black polka dots and sneakers. Dressy for night with stacked heels or 9-5 with black booties. These midi skirts are great for any style because you can pair it with a tee shirt or you can throw on a blazer or add a statement necklace, pick your poison and own it.